Home » Crafts » It’s Pinterest-ing! I recently signed up for a new Pinterest account, and will be pinning all things Disney-awesome. I’d love it if you’d follow me! 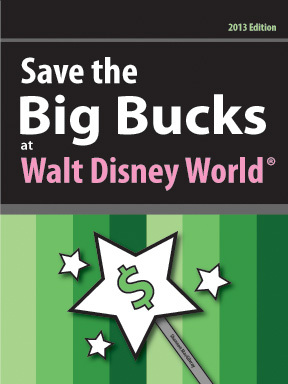 What I was really astounded by, was how many of you repined my book “Save the Big Bucks at Walt Disney World“. Here is an incredibly HUGE thank you! Check ’em out! If you’ve got some great Disney pins, let me know in the comments!